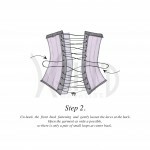 Helpful information about corsets ranging from how to measure yourself to advance waist training. 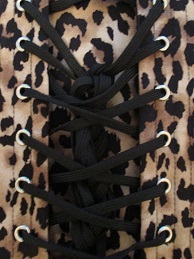 This entry was posted in Blog, Corset How To Guide, Waist Training on December 20, 2014 by admin. This entry was posted in Blog, Corset How To Guide, Waist Training on December 13, 2014 by admin. If, like me, you've ever tried to purchase a bra online, you've most likely visited their size guide. And depending on which retailer you're shopping from, they've all got a different formula: some tell you to take the measure of your rib cage, right under the bust, and then add 2"...others will tell you to just take the actual measure without adding or subtracting anything, and the list goes on. Because of these variance, it is virtually impossible to determine based on one's bra size what the measure of your bust through its fullest point, will be in inches. Take the measure of your bust around its fullest point in inches. 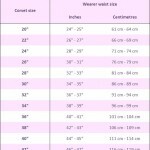 If the measure of the fullest point of your bust is more than 10" greater than the measure of your waist, you will most likely want to stick to an underbust corset. If the measure of the fullest point of your bust in 10" or less than the measure of your waist, then an overbust style should fit you fine. Let's say you walk into your average clothing retailer, like Old Navy, for example. You may wear a size 6 US from their selection of clothes. 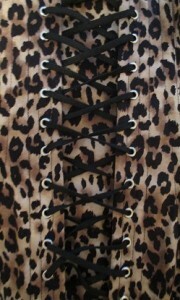 But that doesn't mean that you will fit a size 6 US in all other retail shops. With certain retailers, you may find that a size 6 US is too large, or if you decide to treat yourself to a designer piece of clothing, then you will most likely find the size 6 US to be too small. The degree of variation is so vast, that one's dress size cannot be counted on as a reliable way of determining one's ideal corset size. 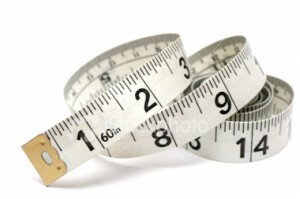 Take the measure of your waist at its narrowest point in inches. 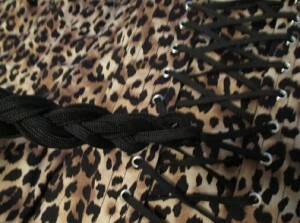 For some this will be right at the belly button, for others it will be a touch above the belly button. 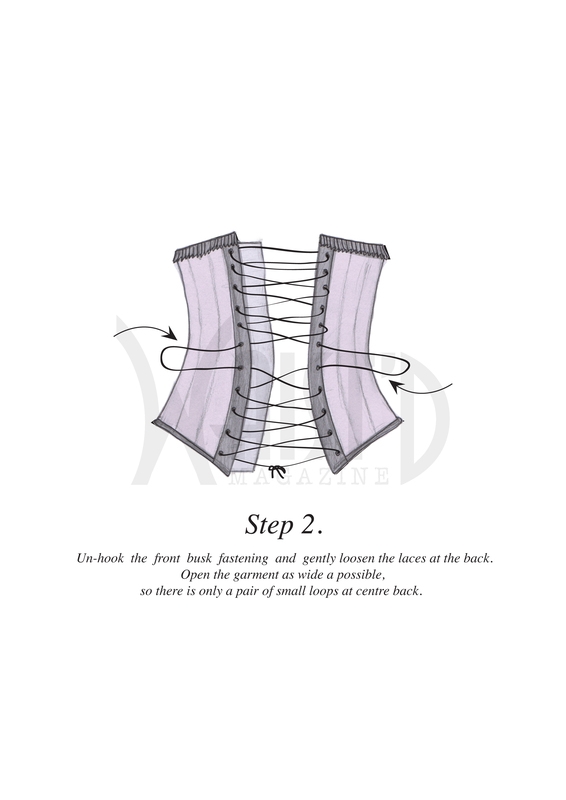 Once you have that measure, simply subtract 4" to 5" to get the correct size for a steel boned corset or if its a waist trainer you're after, then from the measure of your waist simply subtract 6" to 7". 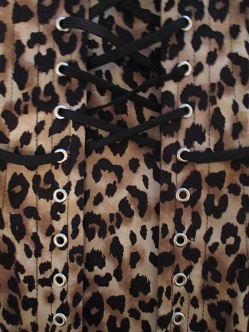 And there you have: why your bra and/or dress size won't help you select the correct corset size for your needs. 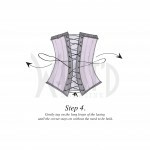 This entry was posted in Corset How To Guide and tagged Corset Sizing on November 18, 2014 by admin. This entry was posted in Blog, Corset How To Guide, Waist Training and tagged hiding your corset laces, lacing your corset on November 1, 2014 by admin.